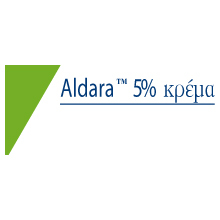 Aldara® has three indications: actinic keratosis, basal cell carcinomas, and genital condylomas in men and women. The active ingredient in Aldara is imiquimod, a proprietary ingredient with a unique mechanism of action. Imiquimod is an immunomodulating agent that activates the body’s own immune defenses through the skin.